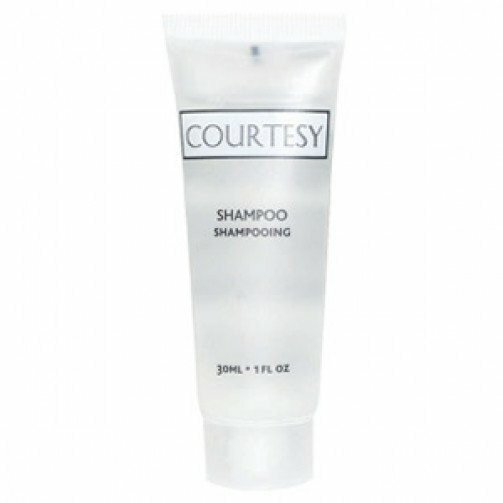 30ml Courtesy Shampoo is delicately perfumed and kind to your hair with its gentle formula. 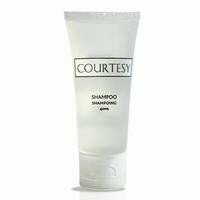 Here it is supplied in miniature tubes (30 ml) which are ideal for use in hotels as part of a selection of complementary toiletries. The ever-popular and ageless famous name range. Bringing a touch of freshness and natural grace to every bathroom. 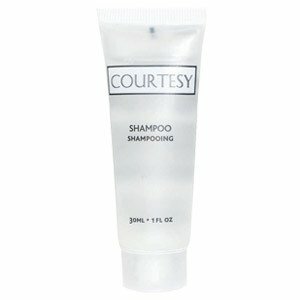 Courtesy is still the benchmark by which all other hotel toiletry products are judged. From a wide range of toiletries including soaps, shower caps, and sewing kits.